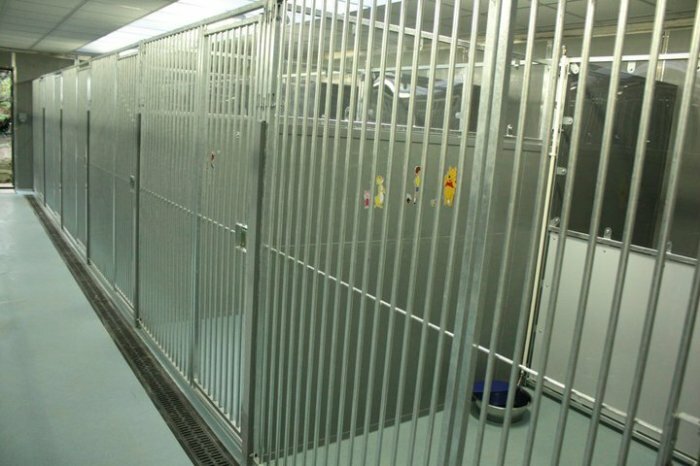 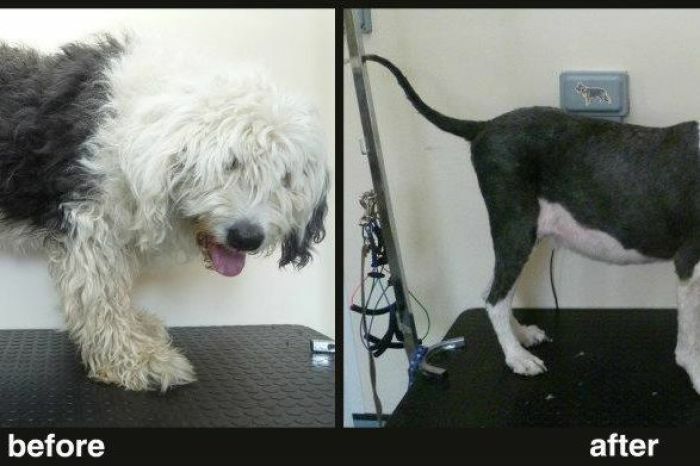 Four Paws Country Pet Hotel boasts a state of the art boarding facility. 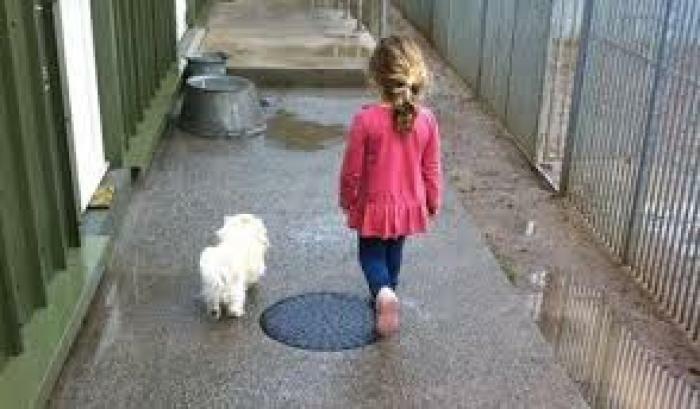 They host dogs, cats, small animals, and reptiles. 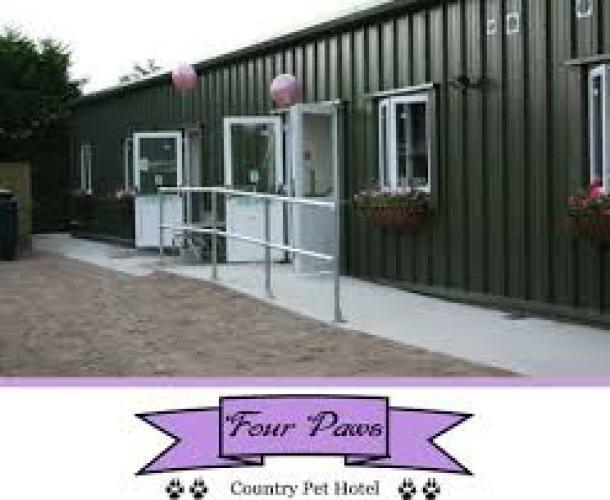 At competitve rates, the Four Paws Hotel offers collection and delivery service, webcam facilities, outdoor exercise area, grooming salon, 5 star luxury accomodation, doggie day car, and individual diet plans.